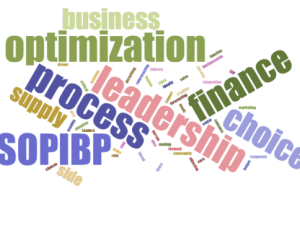 StrataBridge > Blog > IBP > Optimisation in S&OP – Process or Meeting? What is the one process step in S&OP/IBP that businesses find the most difficult? Answer, the Optimisation process. Some call it Integrated Reconciliation, others, Pre-S&OP, Finance Review, or Step 4. 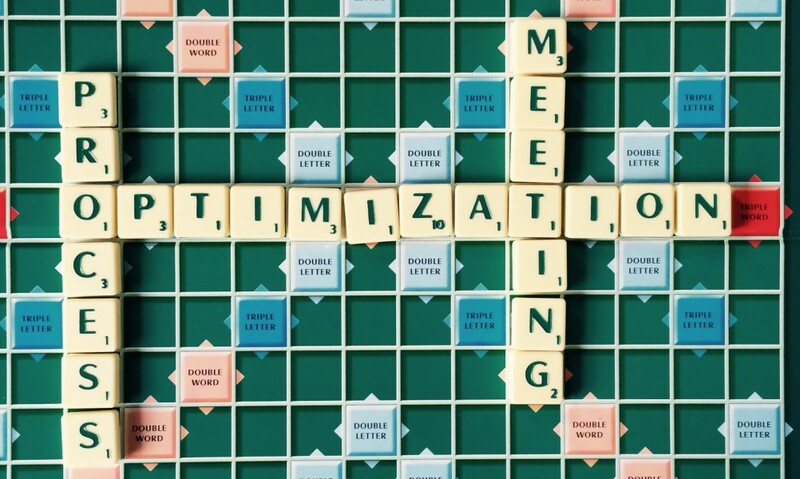 There are many reasons why businesses find Optimisation difficult, but a common one is because they view it purely as a meeting rather than a process. 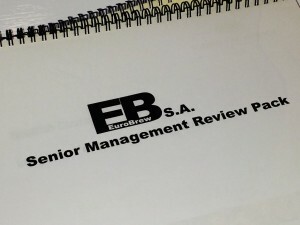 While it may well include one or more meetings (not necessarily face to face), in reality it is a process that continues all month leading to the Executive S&OP/IBP meeting. 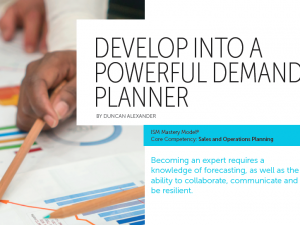 In a classic five-step S&OP/IBP process, the first three steps often have relatively standard meetings: in the Demand step, for example, the latest consensus forecast is finalized at a meeting typically called the Demand Review or the Consensus Forecast Meeting. The focus is on what has changed since the last cycle and what that means for the latest view. Similarly in the other two early steps. In Optimisation, however, the team might be working on issues and decisions that were flagged two or more cycles previously. Problems that come to Optimisation tend to be complex, cross-functional, and important. They are very rarely solved in the couple of days between the end of the Supply step and the Executive S&OP/IBP meeting. They require to be worked on during the cycle in parallel with the other steps. Optimisation is more process than meeting. One of the common issues seen in under-performing Optimisation teams is that they focus on a meeting where it gets bogged down in trivia. Either the issues under discussion are immaterial or the effort is on producing a massive 80-page “deck,” leaving no time for value-added decision support. Issues discussed may not be related to strategy, or only be relevant to one function (and probably, therefore, duplicate discussions being held in the relevant step meeting) or simply are too small for this expensive team. Remember that Optimisation teams work on future issues and that the ‘future view’ is based on a forecast that is almost certain to be wrong, perhaps massively so. To compound matters, we then use a wrong forecast to identify gaps against a flawed and out-of-date budget target! Worrying about minor gaps and issues is a waste of time. A useful rule of thumb is that if the issue under consideration is not worth at least 1% of the organization’s annual turnover or profit, it’s too small. In addition to value, complexity is the other perspective to consider when deciding what the Optimisation team should focus on. A simple guide is to question how cross-functional the issue is. If it belongs to one function, then it probably shouldn’t sit with the Optimisation team. In these cases either the issue should be handled within the relevant step meeting or if it is so large it needs leadership team sign-off, it should be directed straight there, although it should be visible to the Optimisation process. So the Optimisation team will work on issues that are complex and cross-functional. By definition, not problems that are easily solved, hence they need to be worked on during the cycle, not just in the couple of days before the Executive S&OP/IBP meeting. Sub-groups of the Optimisation team will meet during the cycle (normally online, by phone or via video-conference), together with other experts from the business to explore the issue, understand the root cause, develop alternative scenarios and options, and come up with a recommendation. At the Executive S&OP/IBP meeting, the Optimisation leader will take the leadership team through key parts of the Executive S&OP/IBP pack, and then spend most of the allocated meeting time supported by relevant experts working on each of the issues selected for debate at that meeting to reach a clear decision.